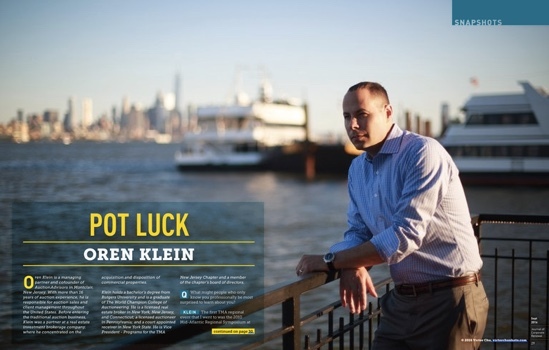 NEW JERSEY (Journal of Corporate Renewal) — AuctionAdvisors' Managing Partner and Co-Founder, Oren Klein, was featured in JCR Magazine September Issue. With more than 16 years of auction experience, he is responsible for auction sales and client management throughout the United States. In this Q&A style interview, Mr. Klein disucsses his experiences in the auction industry.